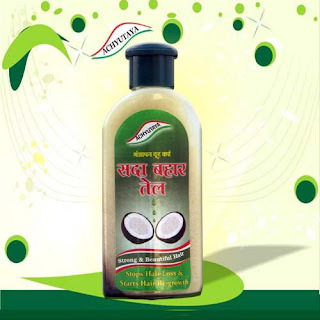 Achyutya Sada Bahar Hair Oil( Tail): -Sada Bahar Hair Oil is a natural herbal hair oil, main part of this hair oil is coconut oil. 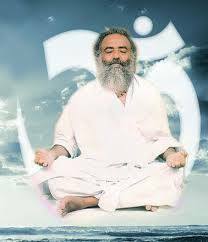 Disclaimer: - Author of this article is not a vaidh or doctor , Author not linked directly or indirectly from shri Asaram bapu ji ashram or ashram e-store , Author is a devotee of Shri Asaram bapu ji and interested in herbal medicine, so he makes this blog for divine service and education about herbal medicines. So please consult your doctor before use any of herbal medicine which describes in this blog. Content in this article is only for educational purpose and no liability is accepted in any manner. This blog is a non profit educational purpose blog and no any item sell from author and from this blog.